The African Democratic Congress (ADC) has slammed the President of the federal republic of Nigeria, president Muhamadu Buhari over alleged lies flowing from the his office noting that the president has successfully converted his office to a lie manufacturing plant. This is following what President Buhari said about the members of the opposition noting that they cannot fault the efforts his administration had made in its three major areas of focus, namely security, economy and the fight against corruption. 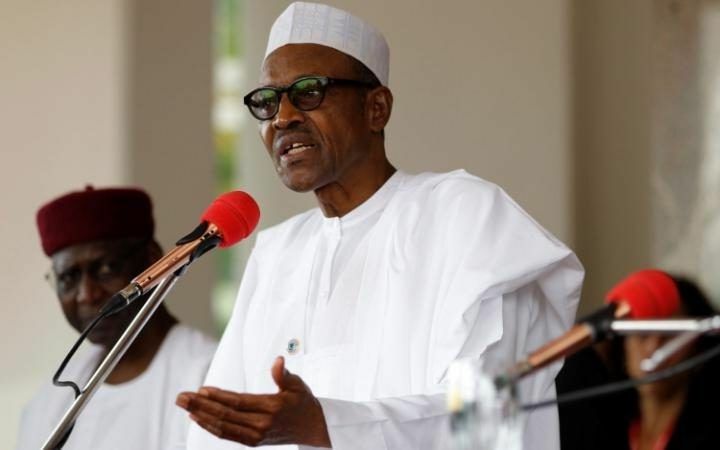 Buhari stated this in a statement by his Senior Special Assistant on Media and Publicity, Garba Shehu on Thursday in his hometown, Daura, Katsina State, while hosting some state governors elected on the platform of the ruling All Progressives Congress, some federal and state lawmakers and state commissioners to a lunch. 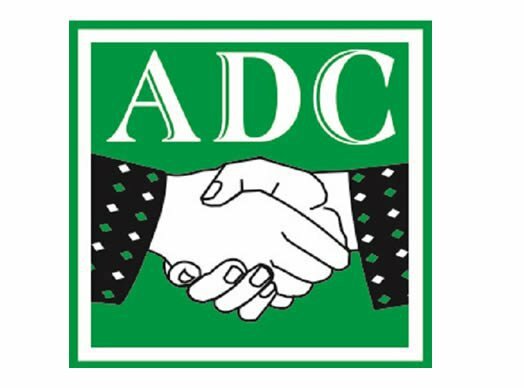 The ADC chairman said “Transparency International had exposed Buhari’s anti-graft war for the sham that it was and subsequently urged the President to focus on improving the lives of Nigerians rather than propaganda. “Buhari has turned the Presidency into a lie manufacturing plant. He has no right to evaluate himself. It is Nigerians that are supposed to assess his performance. However, the facts speak for themselves. 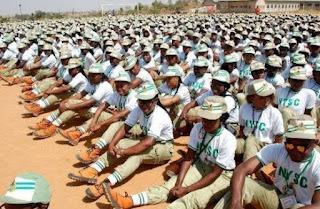 Under Buhari, poverty and unemployment have worsened.